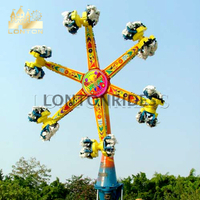 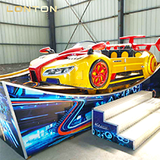 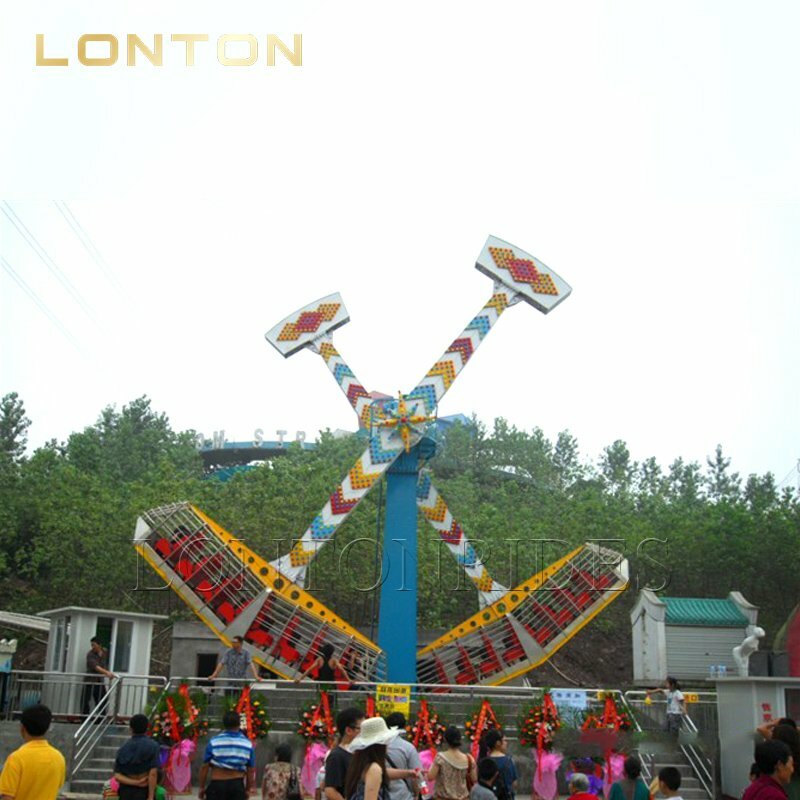 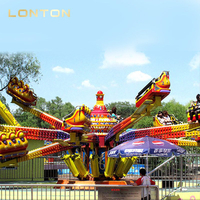 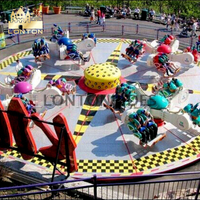 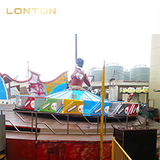 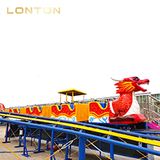 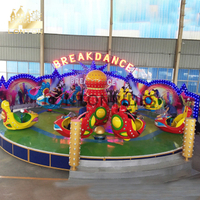 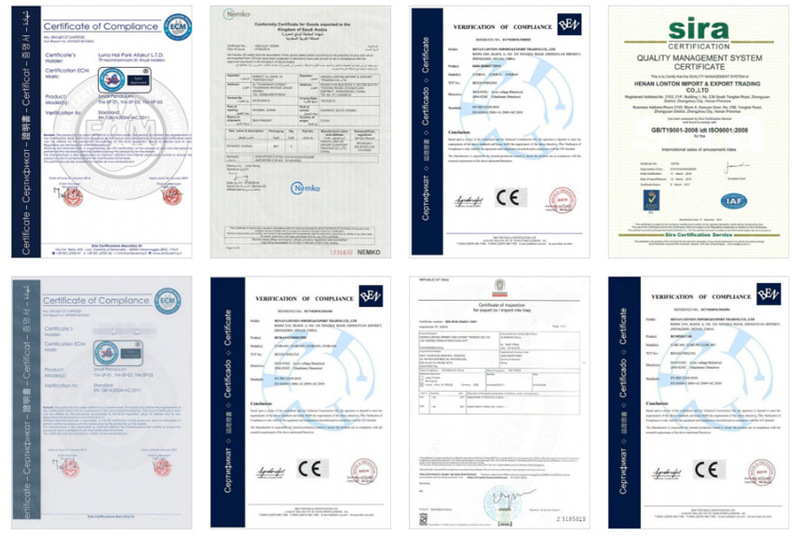 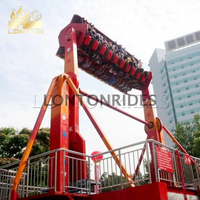 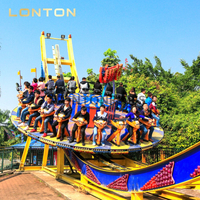 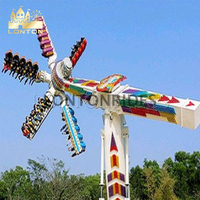 Amusement park rides "Kamikaze" equipment's important components come from reliable domestic famous brand products. 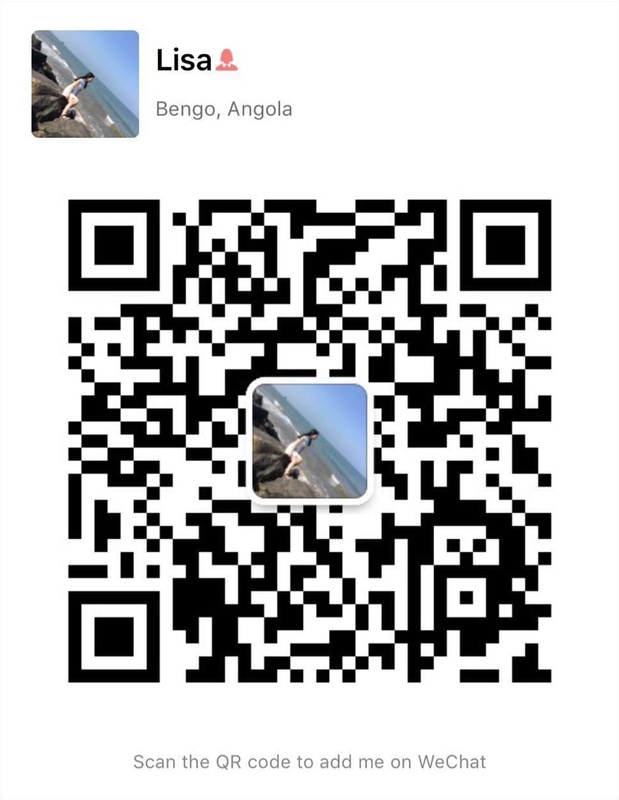 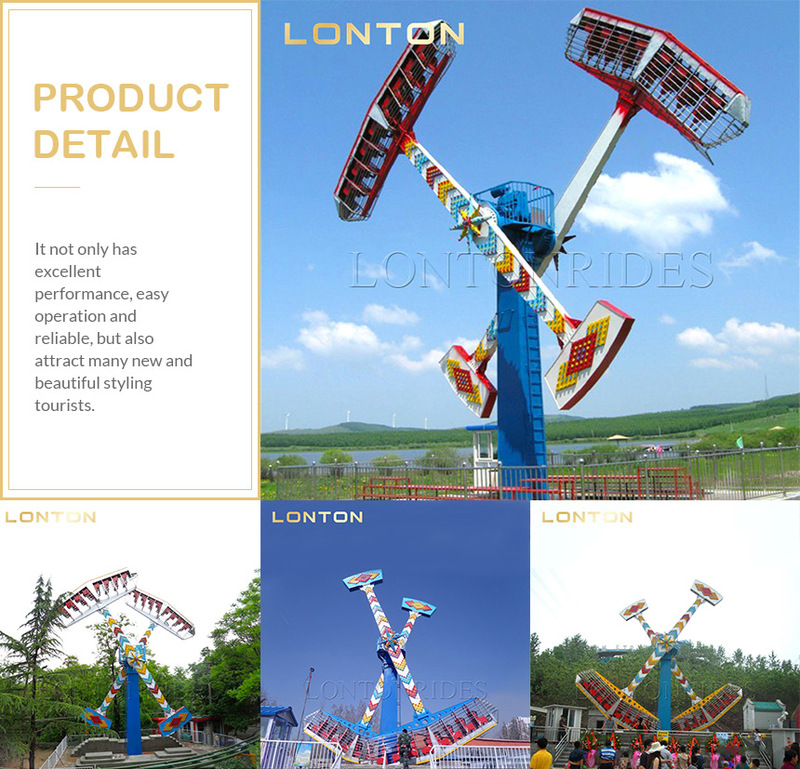 It not only has excellent performance, easy operation and reliable, but also attract many new and beautiful styling tourists. 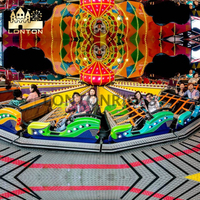 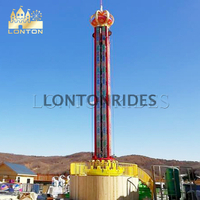 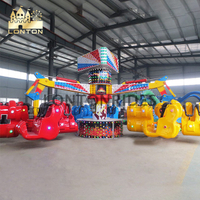 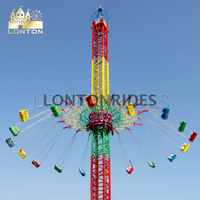 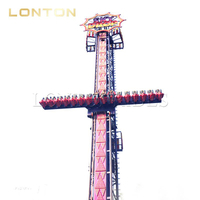 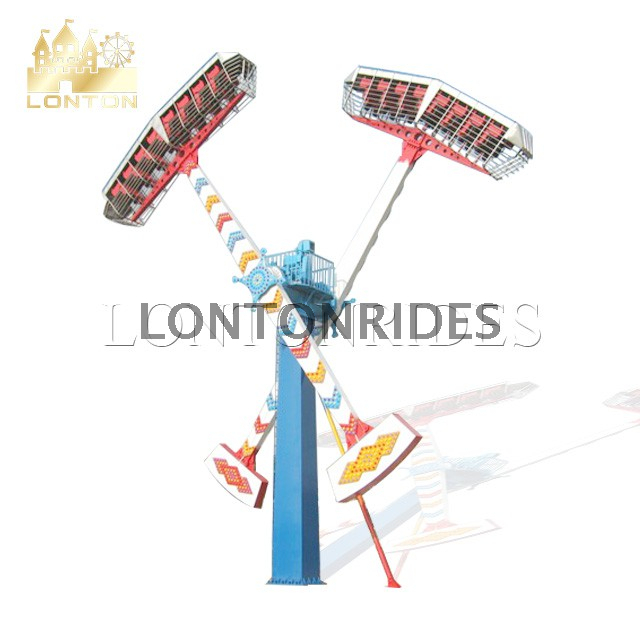 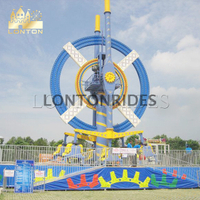 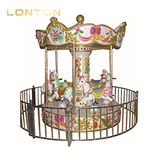 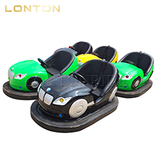 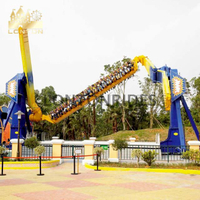 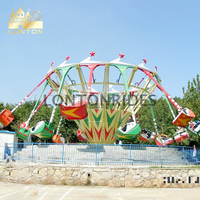 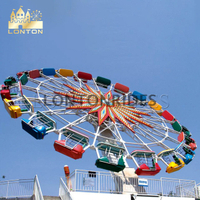 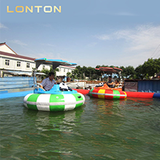 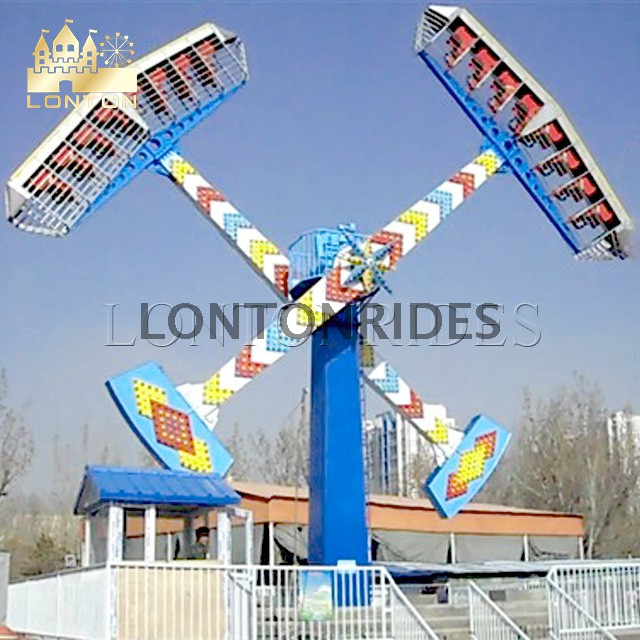 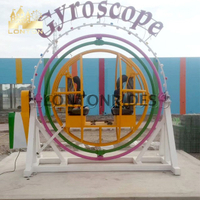 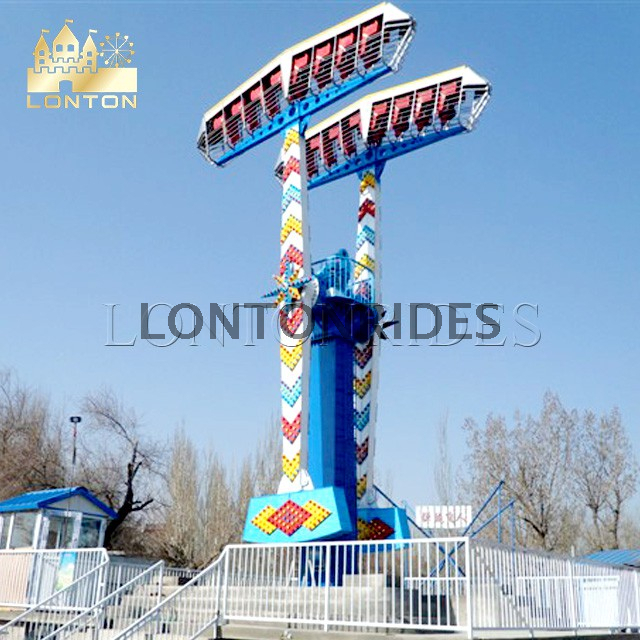 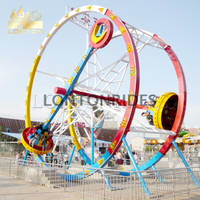 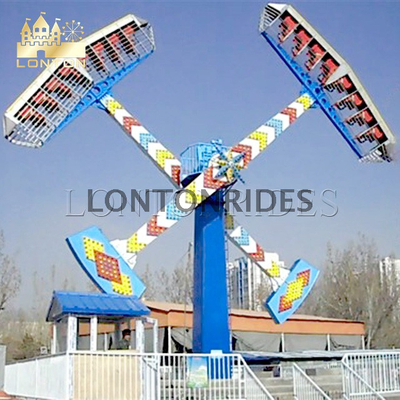 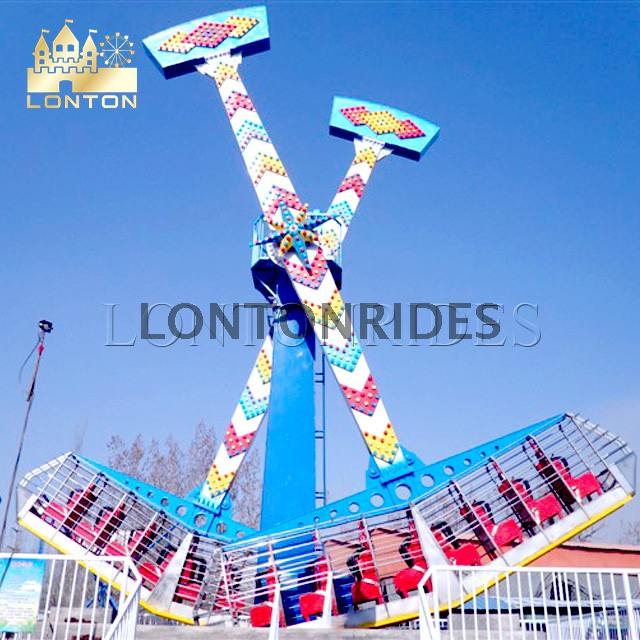 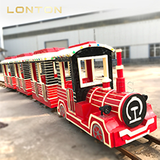 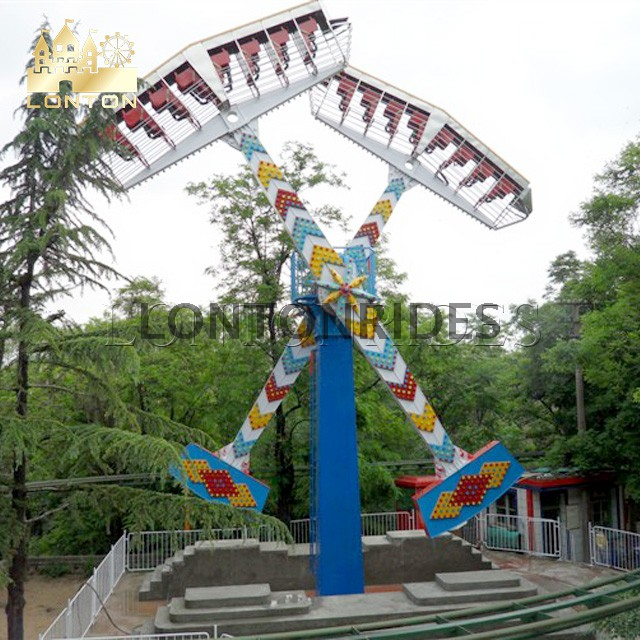 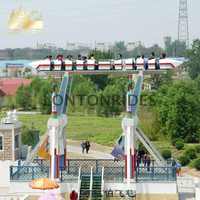 The equipment widely use in amusement park, funfair,outdoor playground, theme park, shopping mall, garden, backyard,tourist attraction and so on., which is an excellent choice for investment.